The City of Freiburg is often called Germany’s “ecological capital” and has been recognized as one of the world’s most livable, sustainable and child-friendly cities. 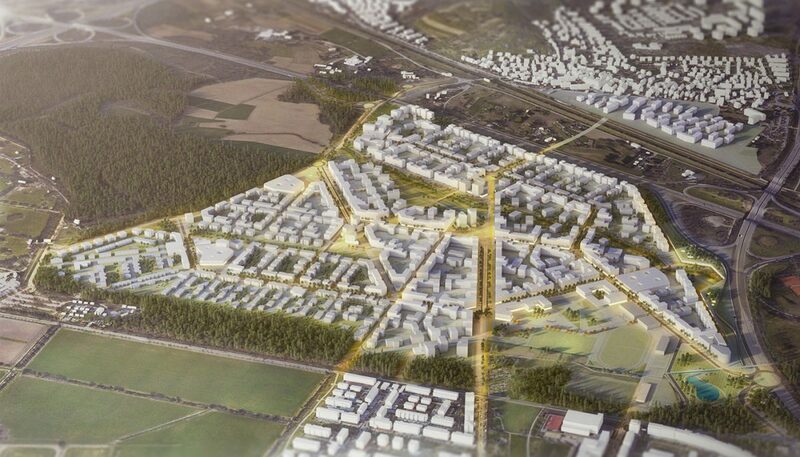 Since the 1900s, its districts Vauban and Rieselfeld are still perceived as one of the most successful models for sustainable urban planning. 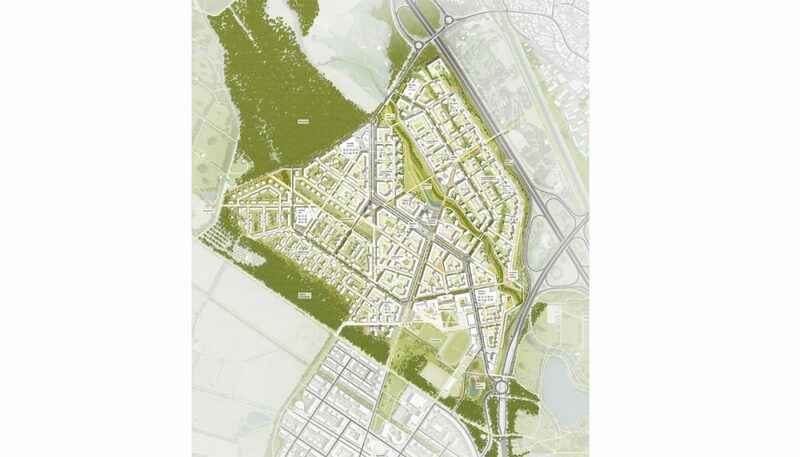 We were invited to propose a vision for a new district of Dietenbach – a site of 107 ha bordering with Rieselfeld on the south, two highways on the east and vast green forest in the north/west. 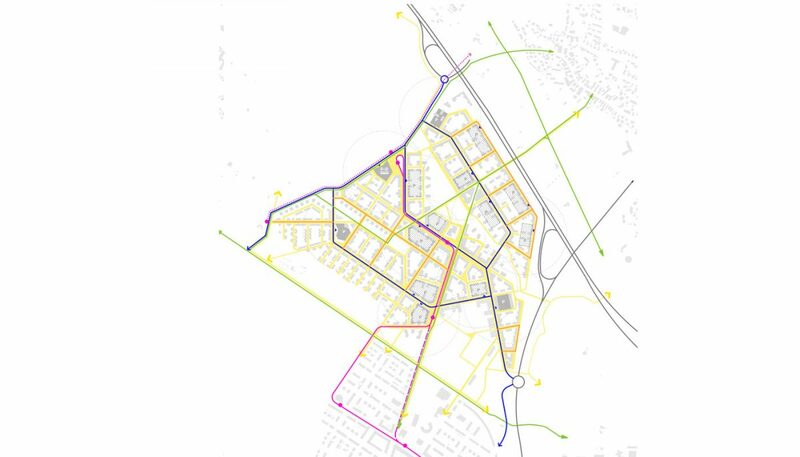 These have predefined our holistic concept that aimed at reinforcing social and spatial synergies beyond the boundaries of the site. 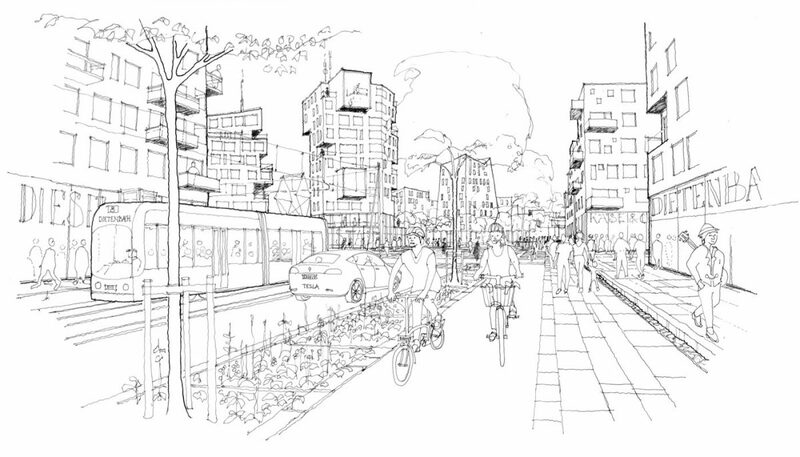 The design strategy is based upon a strong idea of connectivity at all levels and to everything that matters, both within its periphery as well as to the future inhabitants. 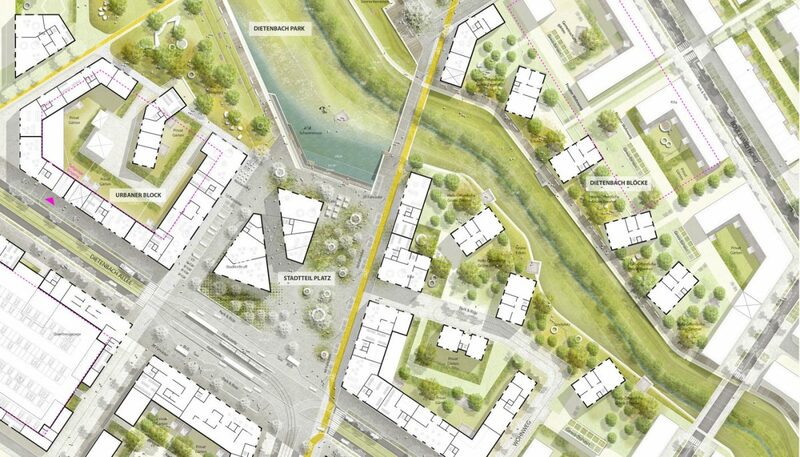 Thus, a new school campus provides an important linkage as a social and educational bridge towards Rieselfeld’s cultural facilities. The structure respects and emphasizes the context, the existing landscape amenities, the wind and the water. 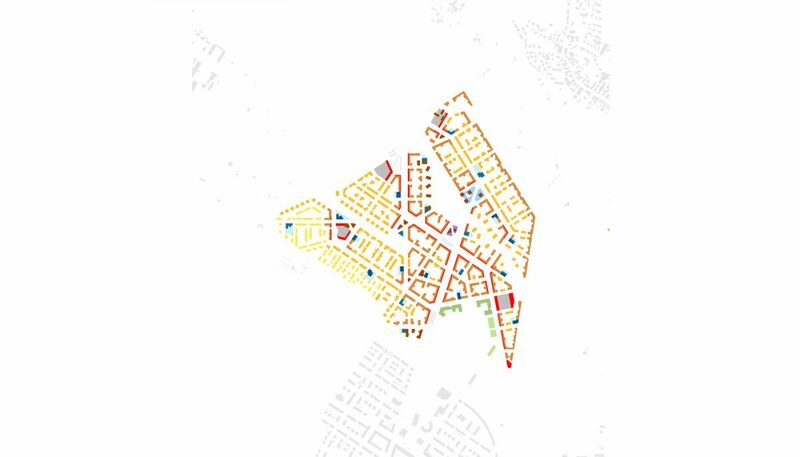 The overall proportions of urban blocks suggest a small-parcel and fine grid development providing flexibility, efficiency and visual expression. Unveiling the key potentials of the site – Dietenbach and Käserbach streams – we created a strong ecological and visual integration of the landscape and urban fabric with flood and quality control measurements.